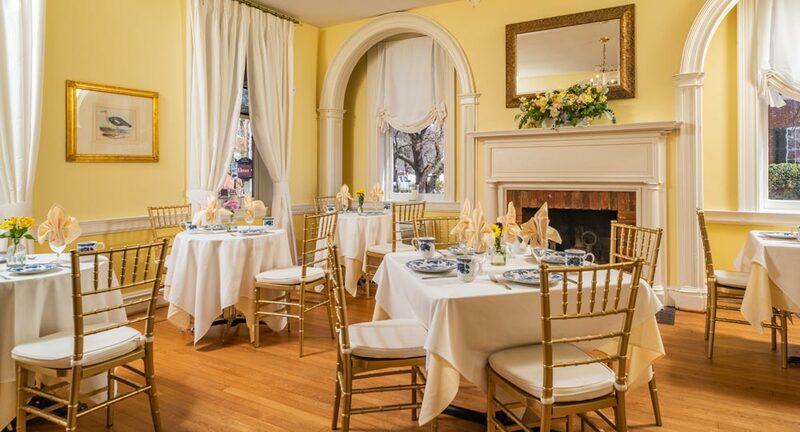 Once a private residence, our Princess Anne Street Inn effortlessly pairs the intimacy of a bed and breakfast with the services of a boutique hotel – including an exceptional restaurant and sought-after venue space for events. Encounter our delightful retreat in the heart of Fredericksburg. 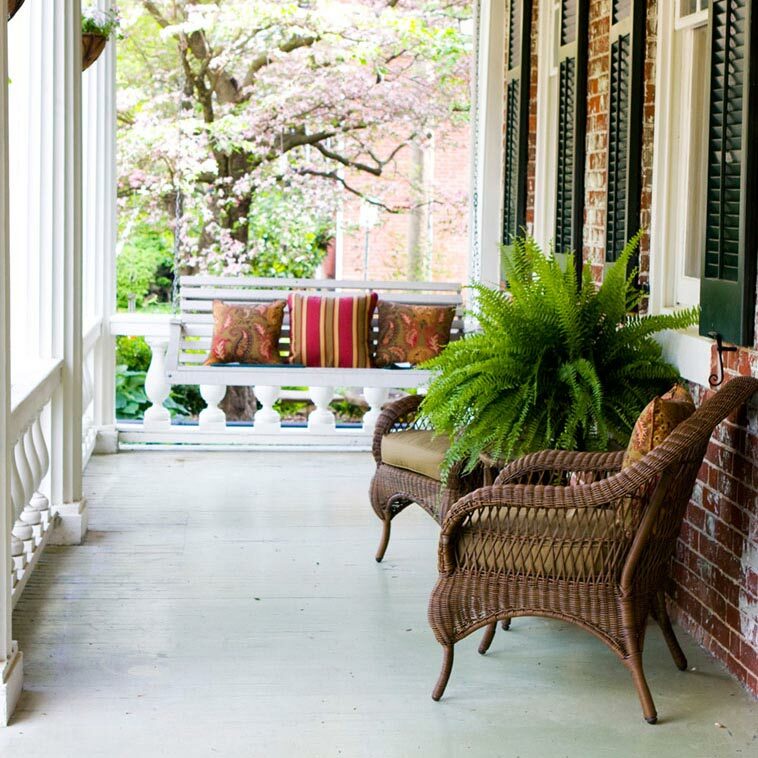 With its lush tranquil bricked patio, original hardwood floors and breezy front porch, the Kenmore Inn invites a historically rich Fredericksburg experience, delighting first-time visitors and charming return guests. Enjoy the evening and watch the world go by from the comfort of the Kenmore Inn’s front porch – a perfect way to finish off the day’s adventures. The Kenmore Inn is sure to charm both the casual and well-seasoned travelers. You don’t need to go far for delicious food and drinks. 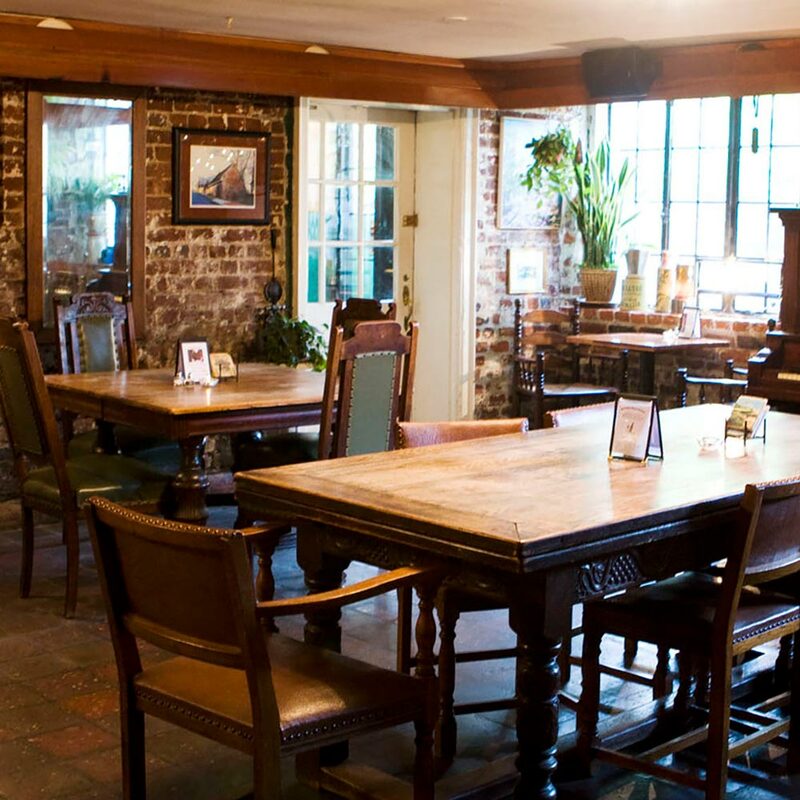 Just downstairs is our farm to table pub and restaurant. Our copper top bar is known for it’s friendly conversation and is considered by locals to be a hidden gem of Fredericksburg. 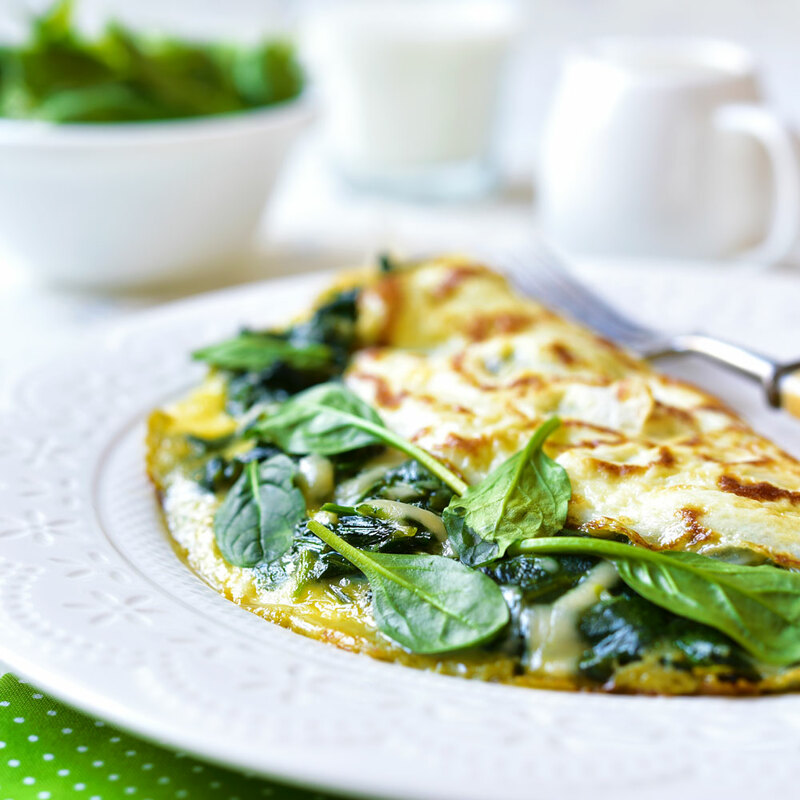 What makes the Kenmore Inn stand out from the rest is the full-plated, hearty breakfast included with your stay. Breakfast specialties include the legendary French Toast made with farm fresh eggs and fresh fruit on the side. 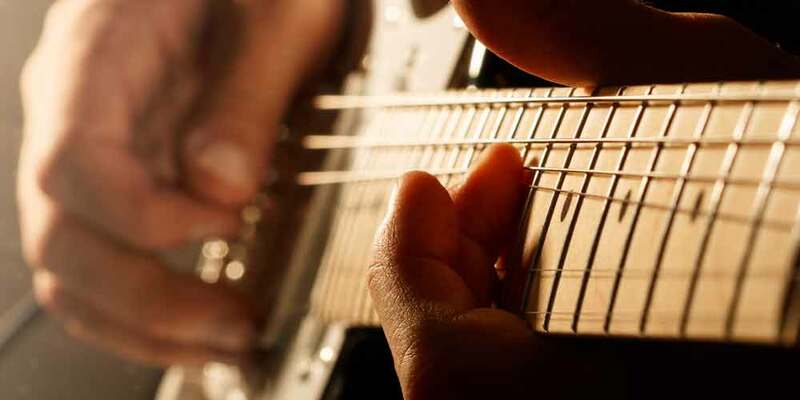 Every Thursday, the Kenmore Inn welcomes live music from both local and touring musicians. From blues to rock and country to jazz, we try to bring in something for everyone. Come have dinner and listen. The Kenmore Inn offers a choice of event venue options. Formal or informal, cocktail mingling or four-course seated dinner, bridesmaids’ brunch for 20 or corporate affair for 100, whatever your need or idea, we’ve got the ideal indoor or outdoor (or combo) venue and menu options, customizable to your needs and budget. The Kenmore Inn’s prime location in the historic downtown area allows for a great stay for history lovers and weekend travelers alike. Enriched in nearly three hundred years of American history, Fredericksburg is the perfect site for all ages to enjoy. 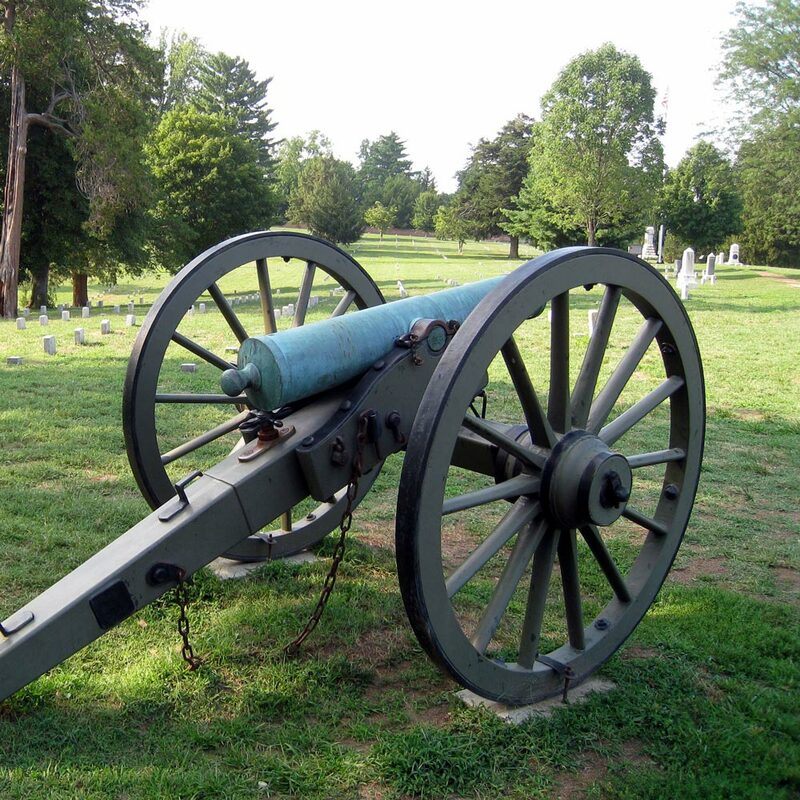 During the Civil War, Fredericksburg hosted a number of pivotal battles due to its strategic location between the Richmond and Washington DC. The Kenmore Inn now provides the perfect haven after a day of battle fields and tours. 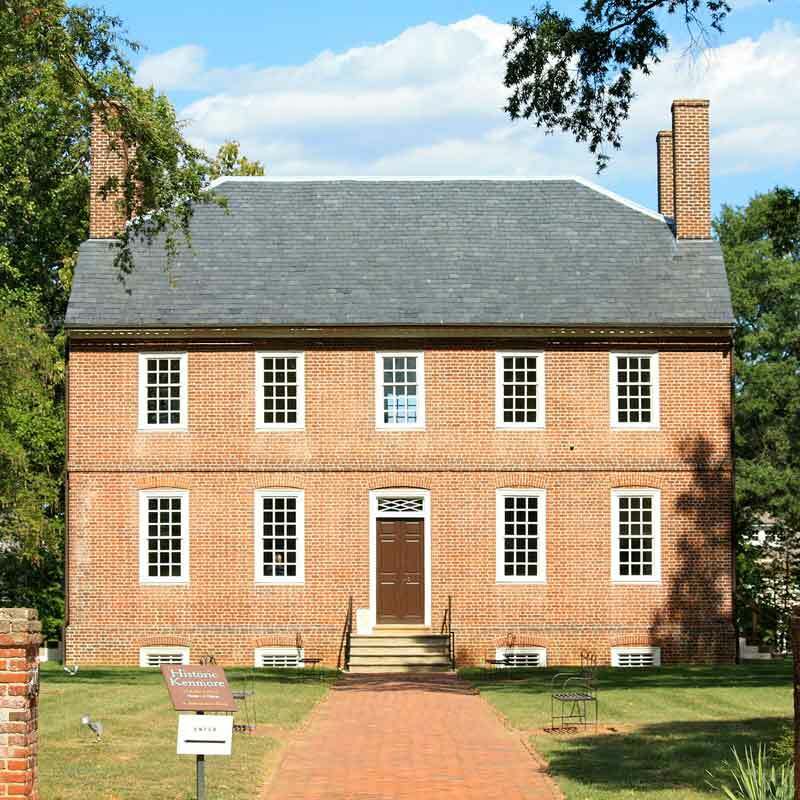 Experience Virginia history in the Fredericksburg area. Get ready to be whisked away to another century where the first president roamed free as a boy and the North and South came face to face in five major Civil War battles. The charming stores, upscale boutiques, antique shops, and delightful art galleries nestled throughout historic Fredericksburg reflect the city’s timeless appeal. You’re certain to find a treasure you’ve been looking for. Discover something for everyone. 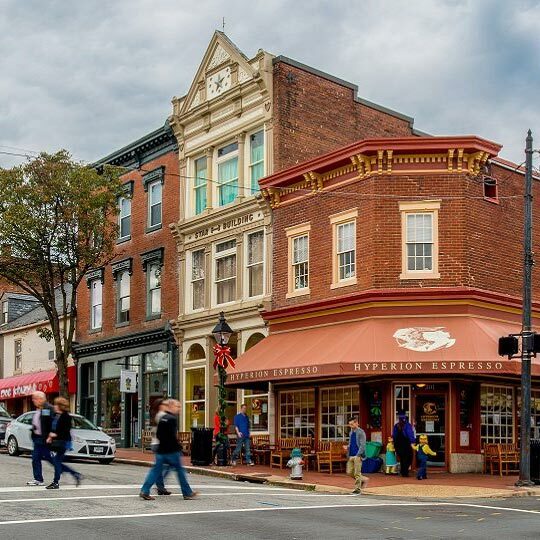 Explore the heart of “America’s Most Historic City.” Wend your way through Fredericksburg’s historic neighborhoods, where you’ll see the quaint cobbled streets and picturesque architecture that adds to the city’s unique charm. Stay Up to Date with The Kenmore Inn! Join our mailing list to to see what’s happening at The Kenmore. You’ll get a head start for reserving your seat at our wine dinners and special events. Take advantage of our monthly deals, from free appetizers at our restaurant to rooms in our inn.